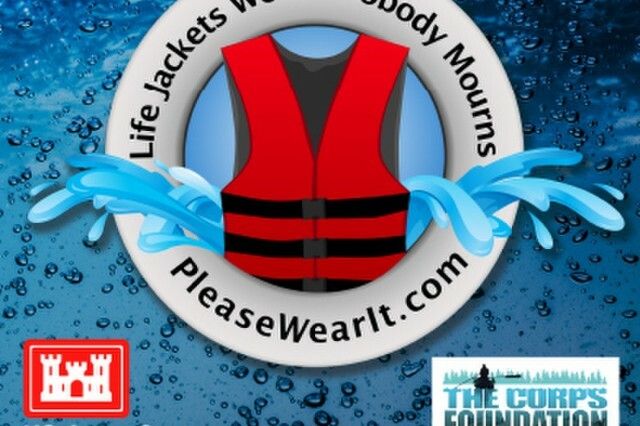 WASHINGTON (Feb. 23, 2016) -- Every year thousands of people in the United States mourn the loss of loved ones who could have survived if they had been wearing a life jacket while spending time on or near our nation's waters. 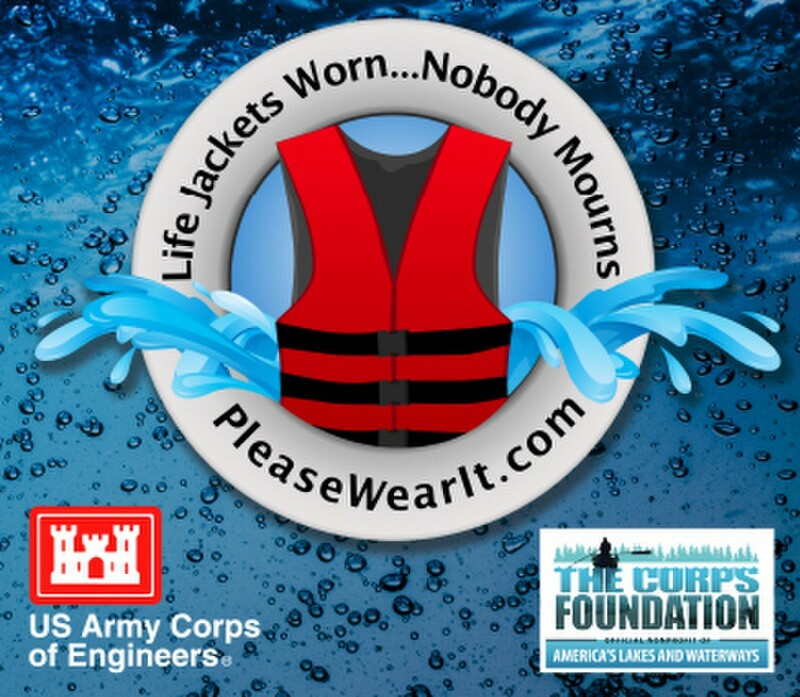 To heighten awareness for the use of life jackets, the U.S. Army Corps of Engineers (USACE) recently launched a new water safety campaign titled "Life Jackets Worn ... Nobody Mourns." USACE, in cooperation with the Corps of Engineers Natural Resources and Education Foundation, a non-profit foundation established to support USACE natural resources and recreation programs, developed the campaign that targets adult males. 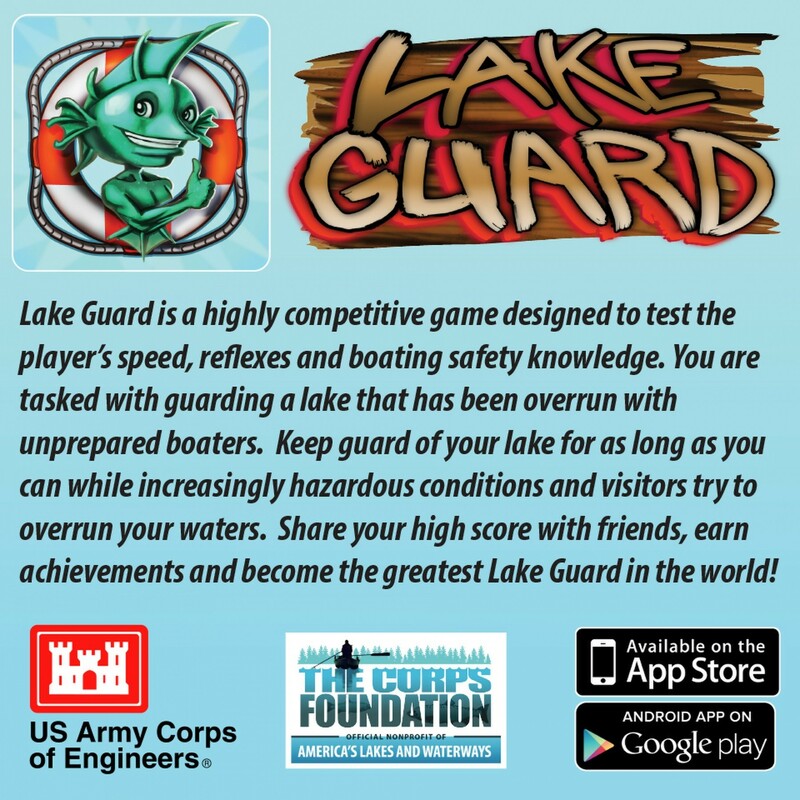 In the last 10 years, 88 percent of all USACE public water-related fatalities were men and 68 percent were between the ages of 20 and 60, according to data compiled by the USACE National Operations Center for Water Safety. 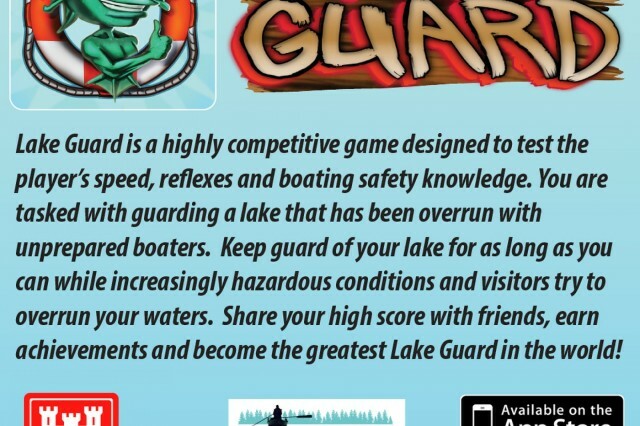 The center also reports that 84 percent of all public water-related fatalities involved people not wearing life jackets and found that the greatest number of water-related fatalities involved people swimming in areas that are not designated for swimming. 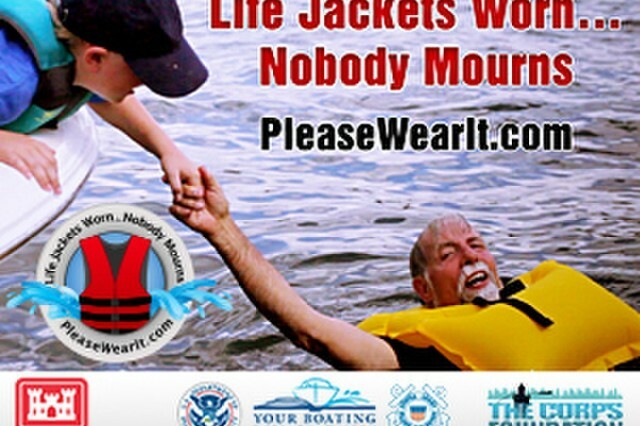 Also, 27 percent of boating fatalities involved people falling overboard. • A person's swimming ability generally decreases with age and regardless of how well you swim you could have to fight for your life due to conditions such as waves, current, or exhaustion. Swimming in a lake or river is not like swimming in a pool so wearing a properly-fitted life jacket is critical. Many people drown when they attempt to retrieve an inflatable toy or their boat that has drifted away because they cannot swim as far as they think they can. Also, most people do not have the strength or skill to get back into a small boat from the water without wearing a life jacket. • Even if you think you are a strong swimmer you could drown if you fall into cold water because it causes an involuntary gasp (or torso) reflex, so a life jacket is the only thing that can help save your life and give you time to be rescued. Some researchers believe cold water is anything less than "normal" body temperature (98.6�F). • While boating a person can develop "boater's hypnosis," which is a condition where sun, wind, noise, vibration and motion causes fatigue and slows a person's reaction time much like the effects of alcohol. Combining this condition with the use of alcohol or drugs reduces a person's coordination, judgment and reaction time even more. Additionally, if a person swims or falls underwater while under the influence of alcohol or drugs they can suffer from an inner ear condition that causes them to become disoriented and unaware of which direction is up or down. Misjudging your swimming ability, gasp reflex, boater's hypnosis, alcohol and drug usage and thinking nothing will happen to you are just a few of the reasons why even if you think you are a strong swimmer, you should always wear a life jacket. 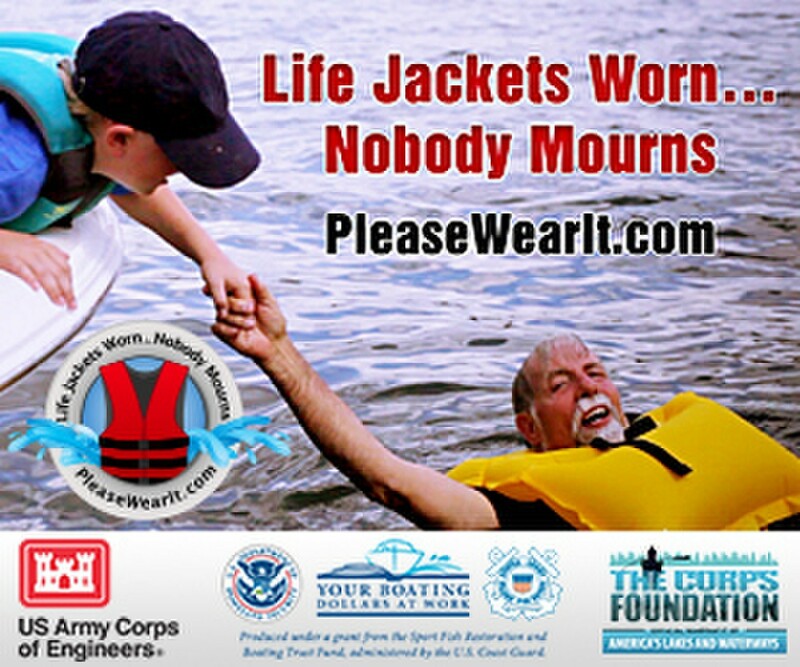 The best way to lower your risk of drowning is to wear a life jacket, so please wear it for those who love you. 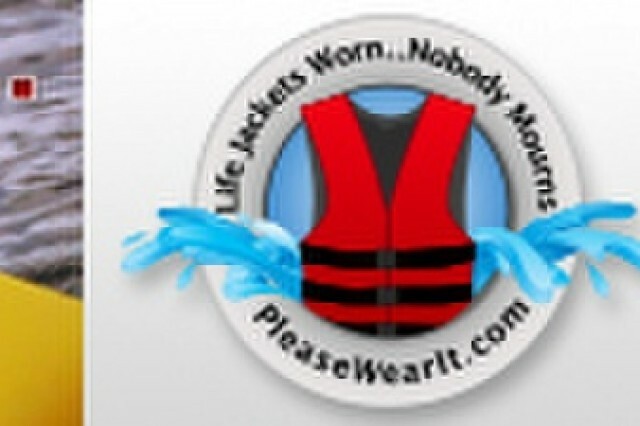 Visit PleaseWearIt.com for more information on water safety and to download free campaign materials. Contact national water safety program manager Pam Doty at 817-886-1727 for more information.